As the tiger population grows in our finite wildlife reserves and parks, the scourge of man-eaters returns to reignite the man-animal conflict debate. 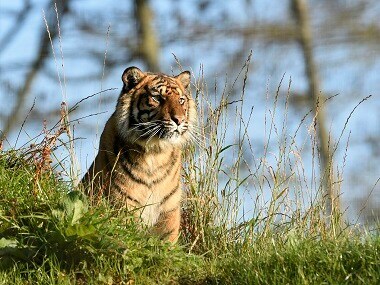 Could designated safari enclosures for tiger spotting take tourist pressure off India's wildlife parks? 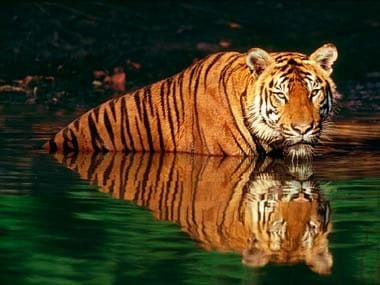 India’s tiger population has grown slightly thanks to conservation efforts. But numbers remain fragile. Any path moving forward will have to maintain a balance between tourism growth and protecting our wildlife. 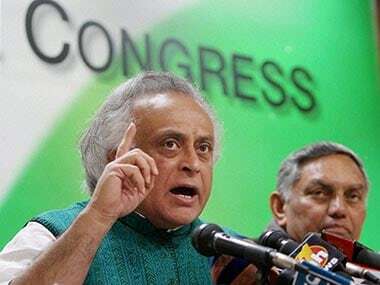 Jairam Ramesh, 63, has been a member of the Rajya Sabha since 2004 and held several portfolios, including rural development and drinking water and sanitation, during the second term of the UPA regime from 2009-14. 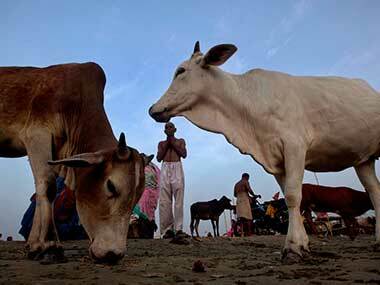 But he is best-known, and still remembered, for his stint as environment minister. 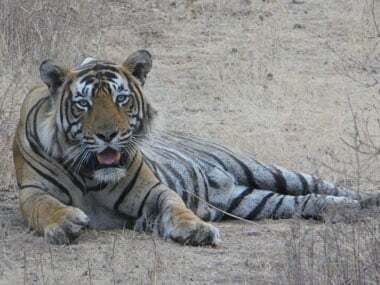 Highlighting the need for protecting tiger corridors, he announced incentivising project proponents to give land for compensatory afforestation in Tiger corridors. 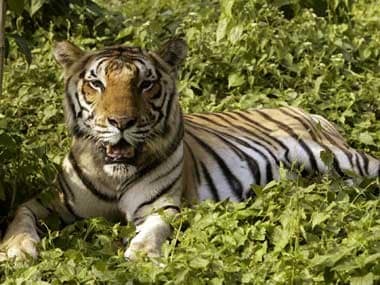 The Supreme Court has permitted tourism in parts of tiger reserves as long as they adhere to the guildelines set by the central government's tiger conservation programme. After three recent incidents of tigers being killed in protected forests, the state's Minister for Forests has said forest guards will be allowed to use force against the poachers.